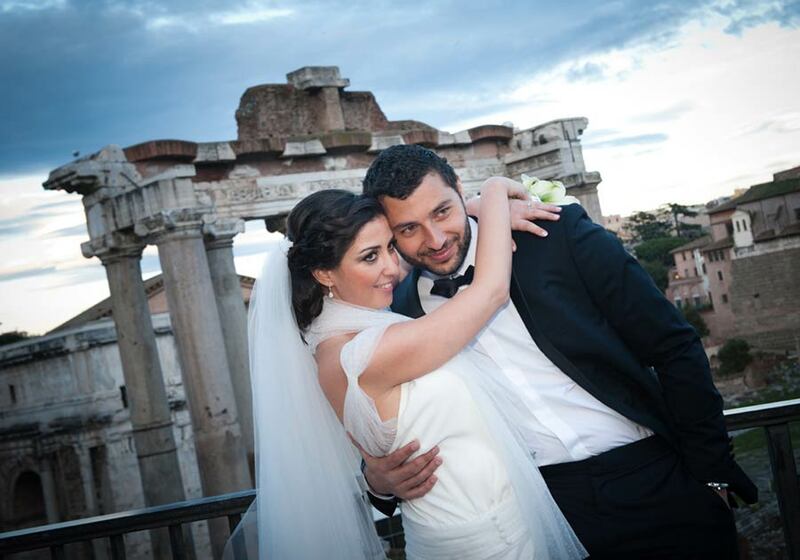 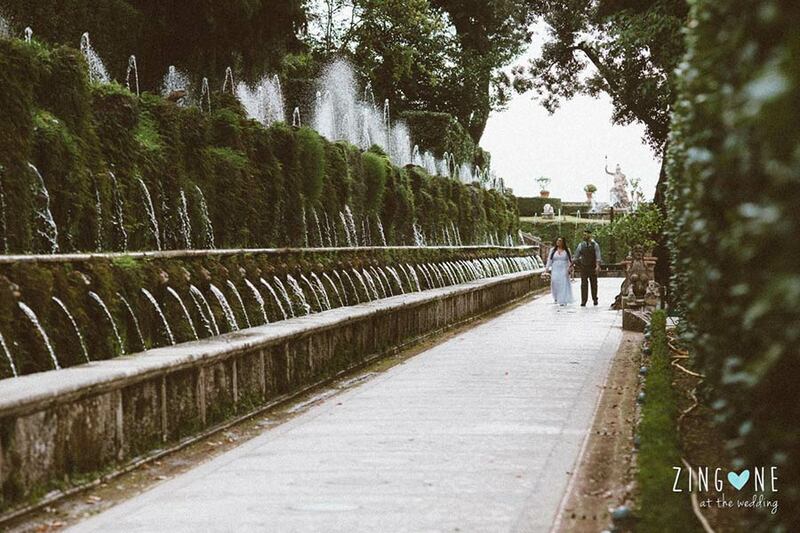 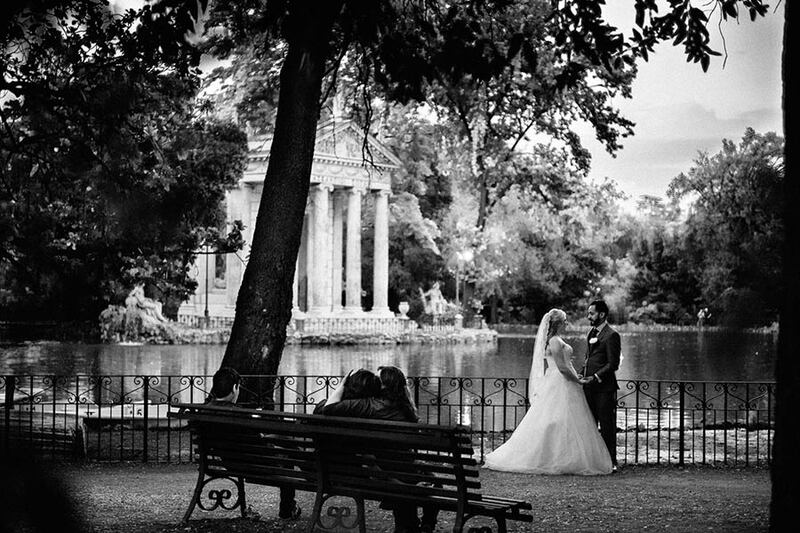 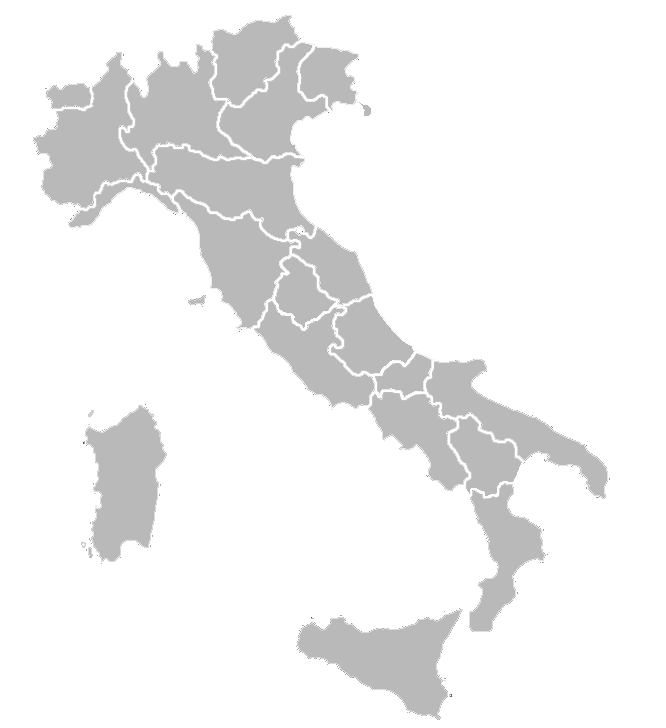 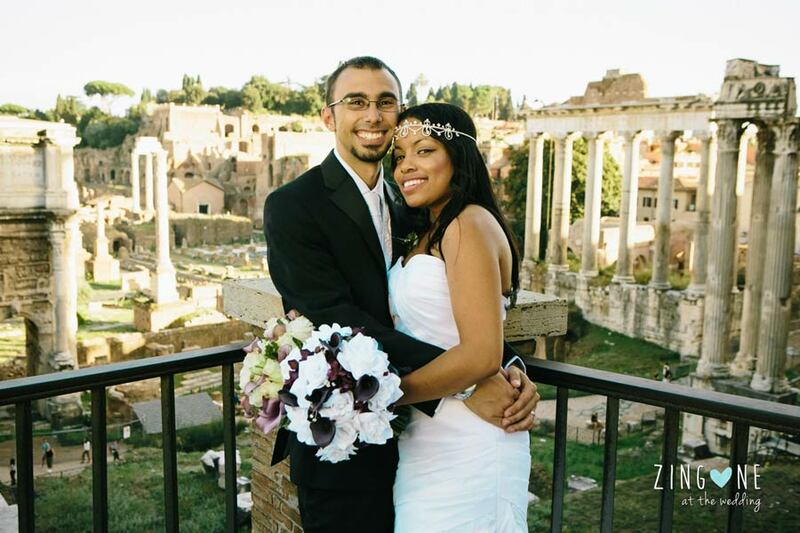 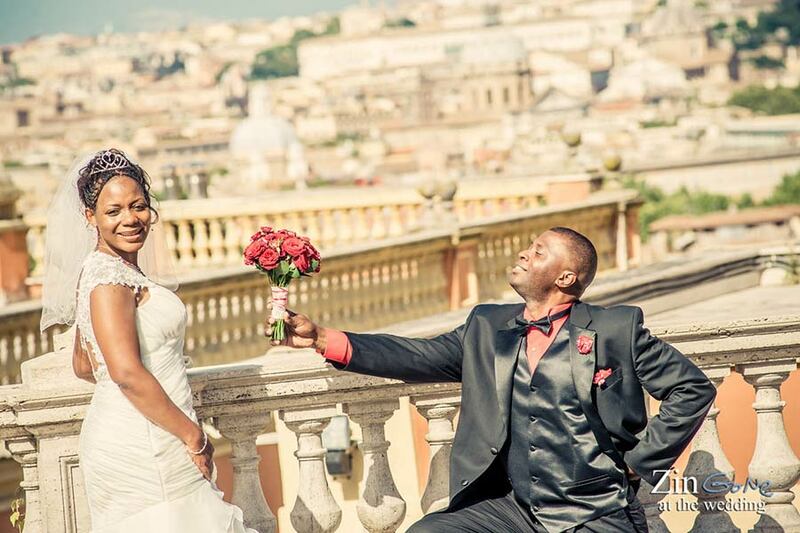 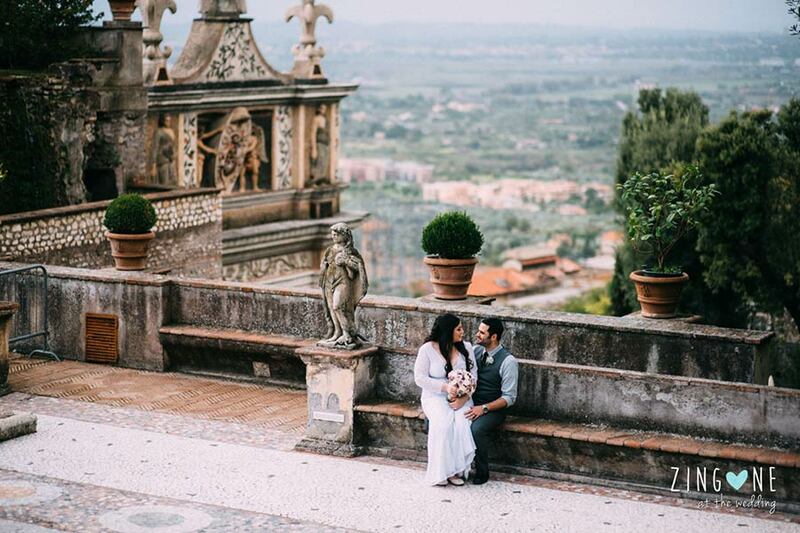 Eternal city of Rome is one of the most wanted elope destination! 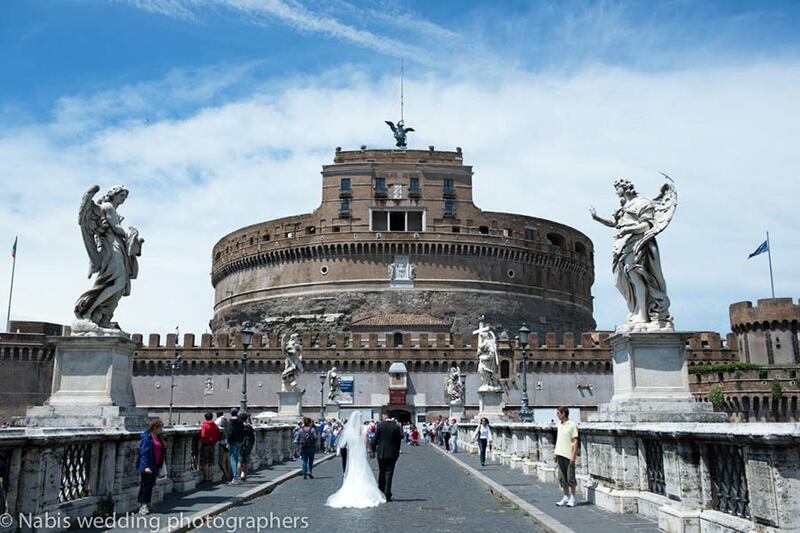 Rome is a dream for many and once you get there you will realise that it is more than you can imagine. 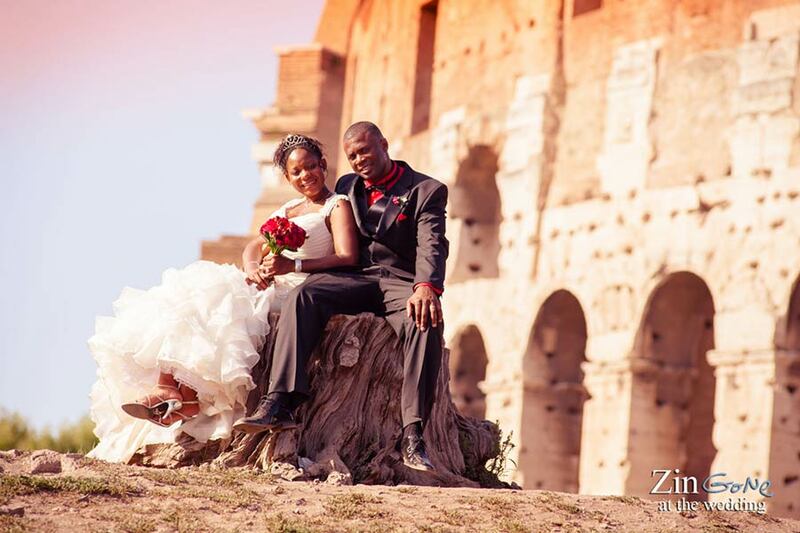 Eloping in the cradle of civilisation and enjoy a Roman Holiday is magic! 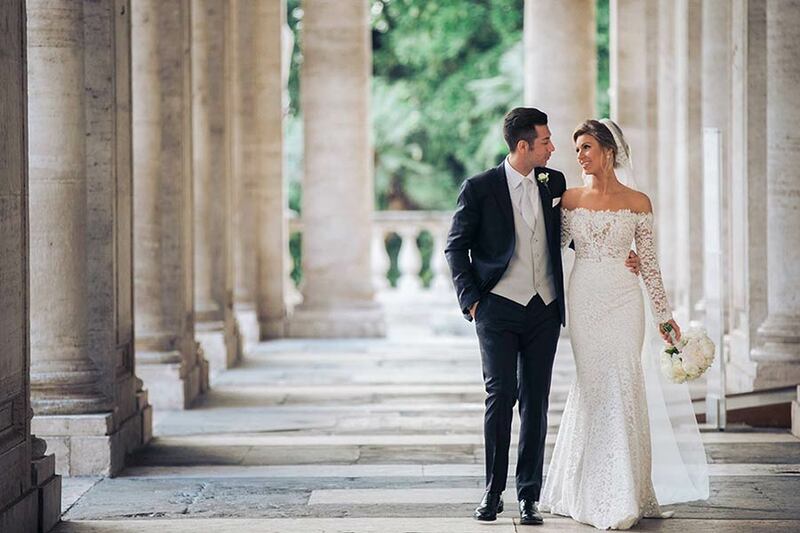 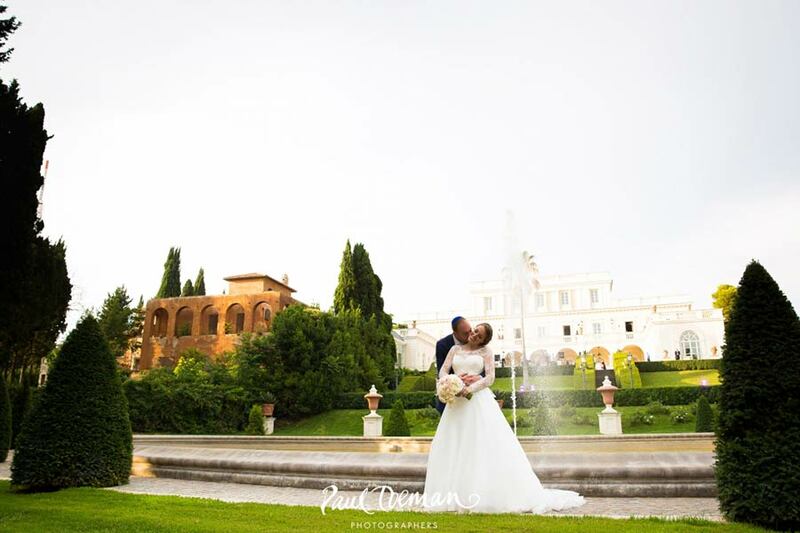 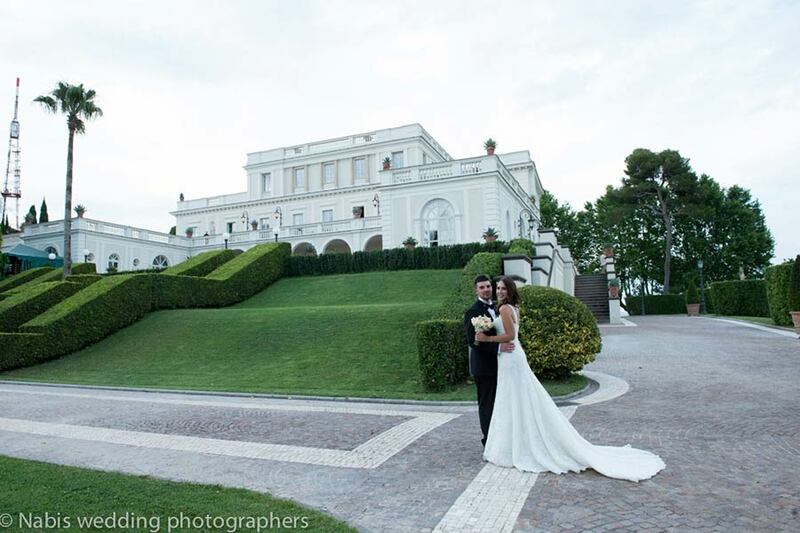 You can plan your civil ceremony in Campidoglio or a Catholic ceremony in St. Peter’s Basilica or even a symbolic blessing in one of the amazing garden or terraces in Rome. 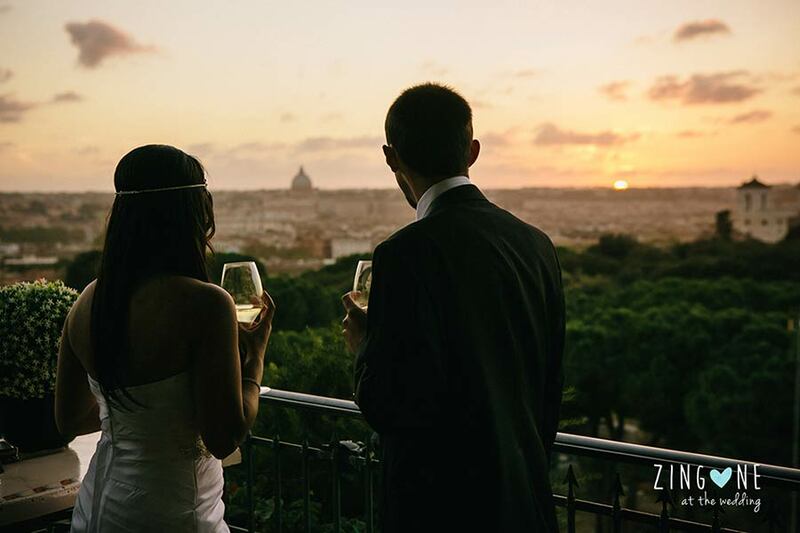 Your view to Rome skyline at sunset will be breathtaking! 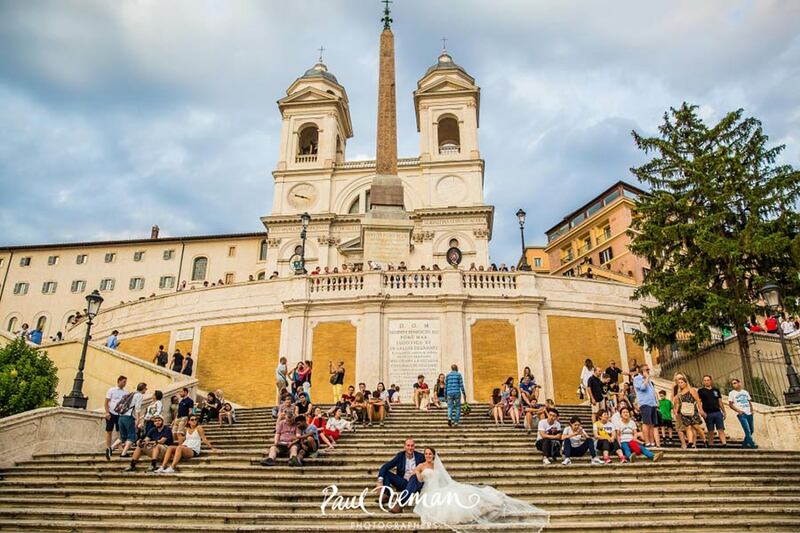 For your photos you can choose the best: Coliseum, Roman Forums, Trevi Fountain, Spanish Steps… You could even plan a Vespa ride after the ceremony with a stop to the Mouth of Truth!! 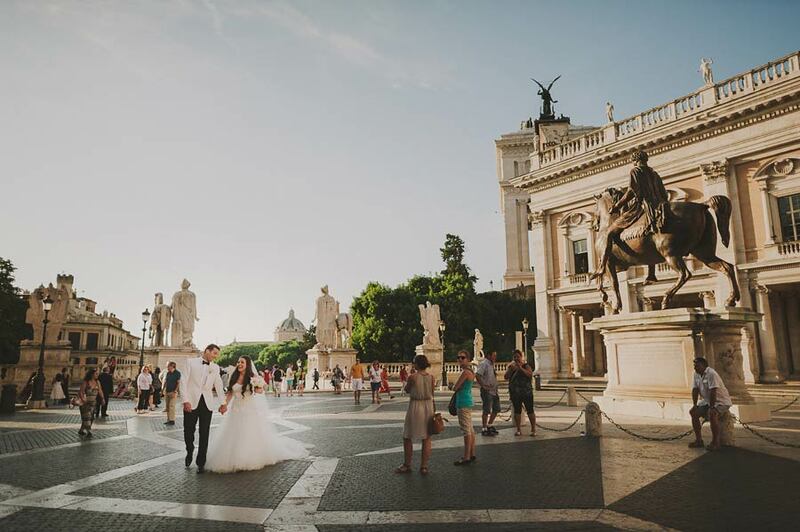 Choosing Rome will let you feel like Audrey Hepburn and Gregory Peck in Roman Holidays! 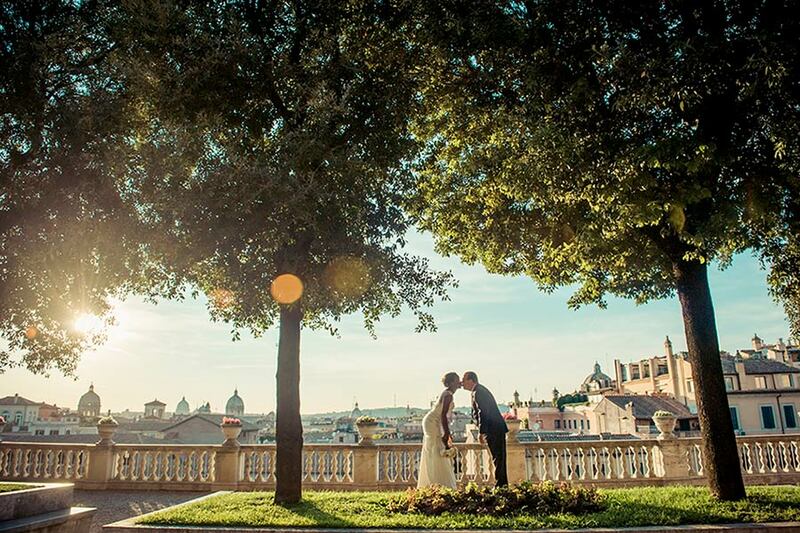 If you are looking for something more traditional like Trastevere. 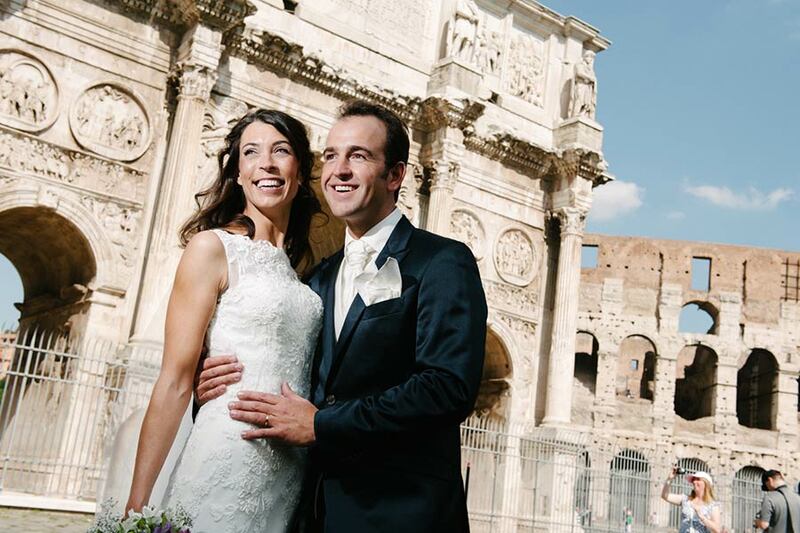 It is here that Romans hearts beat. 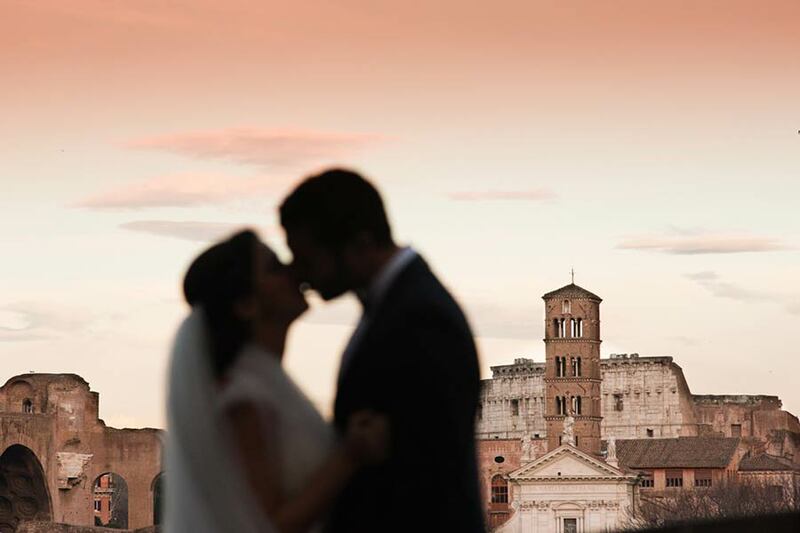 You will really taste a touch of real Rome in Trastevere walking in wonderful little roads close to Tiber River and taste amazing Roman traditional food in local restaurants.